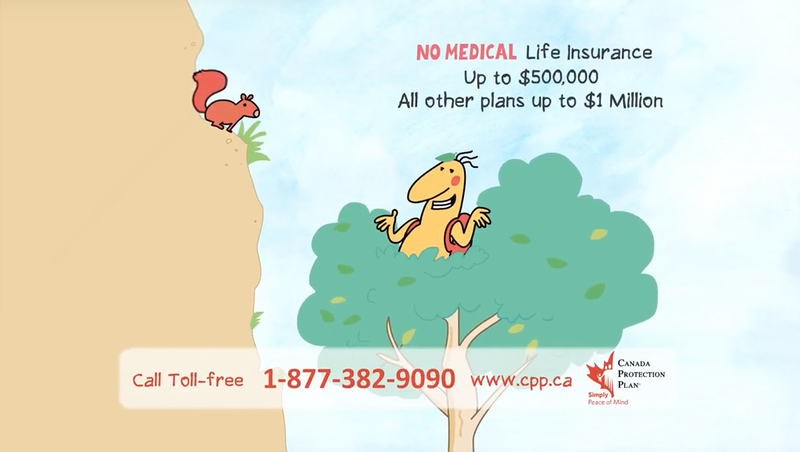 If you’re wondering whether or not you need life insurance, chances are you do. In fact, it’s one of the most important investments an adult can make. 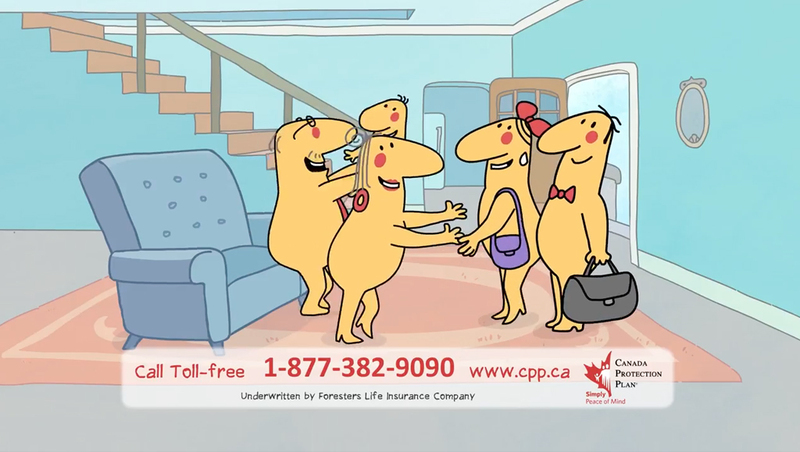 For the majority of Canadians, life insurance is the only way to guarantee the financial security of their family or dependents after they pass on. If you’re married with children, life insurance can be critical. It’s not something anyone likes to think about, but it’s important to consider everything the surviving partner would need in order to keep up with car payments, saving for retirement or your child’s education. If you passed away, would your partner be able to afford the payments on your home without your income? Your life insurance policy can provide enough cash to make sure your partner can keep up with your mortgage. Or, depending on the size of your policy, allow them to pay off the entire amount of your mortgage at once. Life insurance isn’t just for people with children. If you’re the main caregiver of an ill or elderly parent, it’s likely important to you that the parent would not have to worry financially if you died suddenly or were diagnosed with a terminal illness. This is especially true if the parent would otherwise have no additional means to pay for a professional replacement. Life insurance is a great way to ensure the financial security of your dependents in the event of your death. But it’s also a way to protect your business as well. If you have a business partner, it could be a good idea to have life insurance on each other should one of you die. The death of a business partner can potentially also kill the business, as their contribution to the company is lost when they pass away. A life insurance policy can be used to cover operating expenses and make sure the business continues to be profitable. Most people are unaware that life insurance plans make it possible for you to make a large donation to charity after you die. If you have a cause that’s important to you, purchasing life insurance and naming the charity as a primary beneficiary of the policy guarantees that you’ll be able to provide a substantial donation after you pass on. Some of our life insurance policies provide you with up to 50% of your benefit while you are still living if you’re diagnosed with a terminal illness. 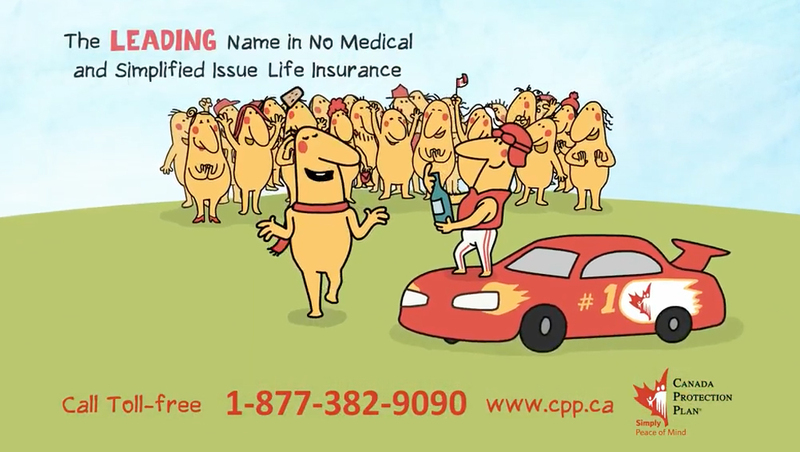 Canada Protection Plan is Canada’s leading supplier of life insurance coverage that does not require medical exams or tests in order to qualify. Call us today for your no obligation quote.